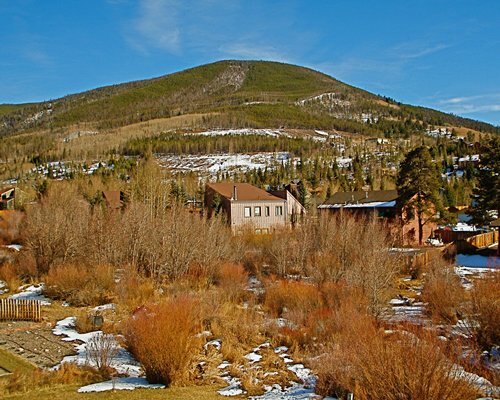 Orofino by Straight Creek Condominiums rests in the breathtaking heart of the Rocky Mountains and is surrounded by towering mountaintops. 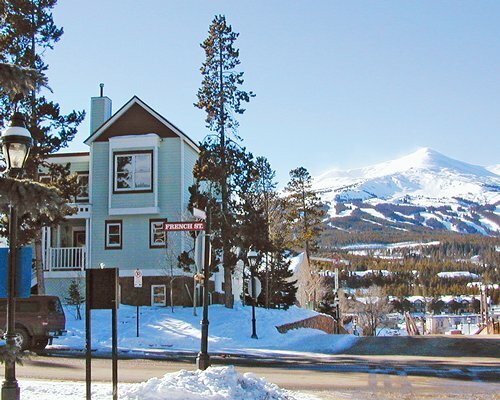 Orofino has 24 units on the property available for rent. 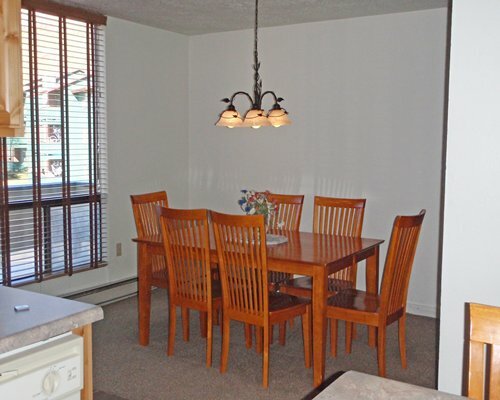 The 1,200 square foot, 2-story condominiums have abundant space while still maintaining a warm, cozy feeling. 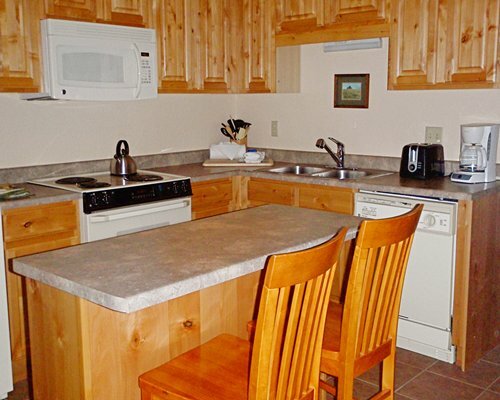 Each unit is equipped with a full kitchen, a gas fireplace, a DVD/VCR, and a washer and a dryer. Orofino has three hot tubs on the resort property for guests' convenience. 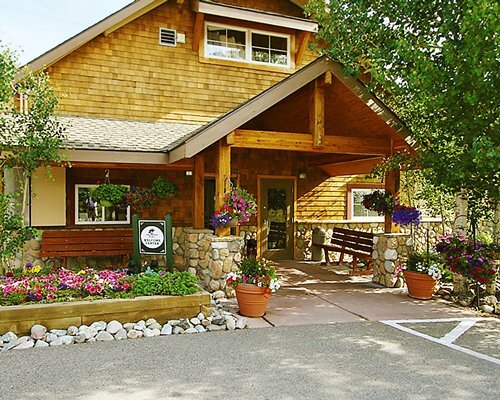 Orofino is centrally located to all kinds of activities and about a 1h ½ drive from Denver. The resort has well-decorated 2-bedroom units that can comfortably sleep 6, and 3-bedroom condos that are spacious enough to accommodate 8 guests. 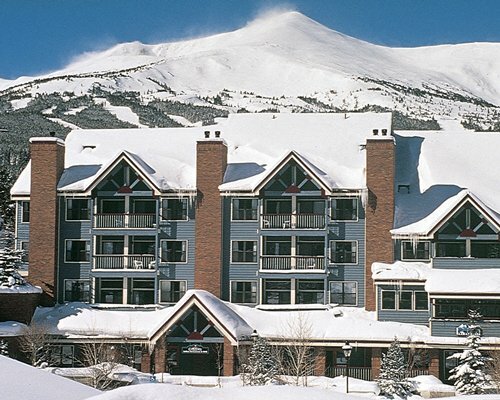 Resort amenities include a wood-burning fireplace, laundry facilities, and snow-skiing facilities. Units also include a living room with a sofa-bed, a dining area, carpeting, a fully- equipped kitchen with a dishwasher and a microwave oven, cable TVs, telephone service, and parking. 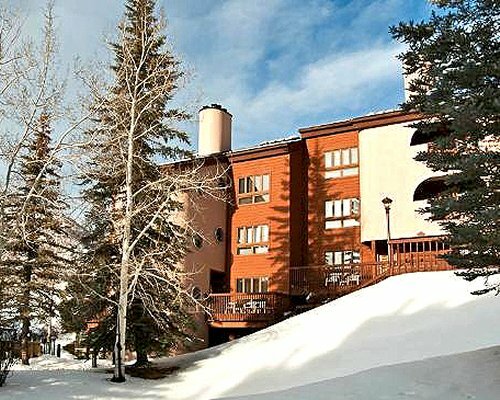 There is also a whirlpool and hot tub and an incredible mountain vista! 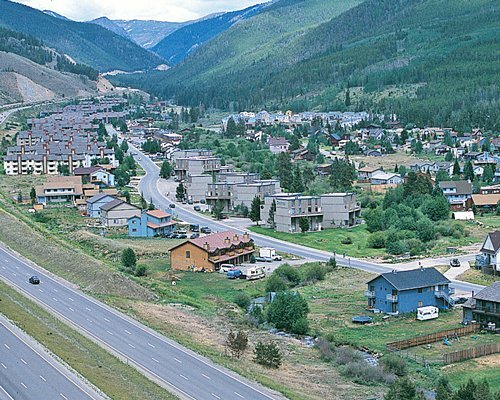 Check-in at Key to the Rockies: 23024 US Hwy 6, Suite 202, Keystone, CO. From I-70, take exit 205 (Keystone) and proceed 7.5 mi. east on Hwy 6 toward Keystone. Turn right on Rasor Dr, ¼ mile past the emergency vehicle stoplight at the 2nd set of YELLOW crosswalk signs. On Rasor Dr, veer immediately to the left (parallel to US Hwy 6). Take a right into the Key to the Rockies parking lot which is located in the three story, flat roof brown building. Parking on the east side of the building in the upper lot, facing the Inn at Keystone. Lockbox with code will be to the left of our check in office door. In lockbox will be an envelope with the last name of the owner/guest, keys and directions to Orofino. The lockbox code is 324. Contact resort for check-in instructions. Office is not on Google Maps and does not show up on GPS. There are stairs leading to all upper level units. Even number units are lower level, and odd number units are upper level. 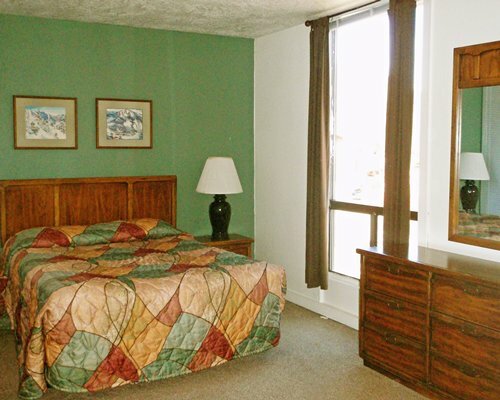 All units are multi-level and bedrooms are upstairs.